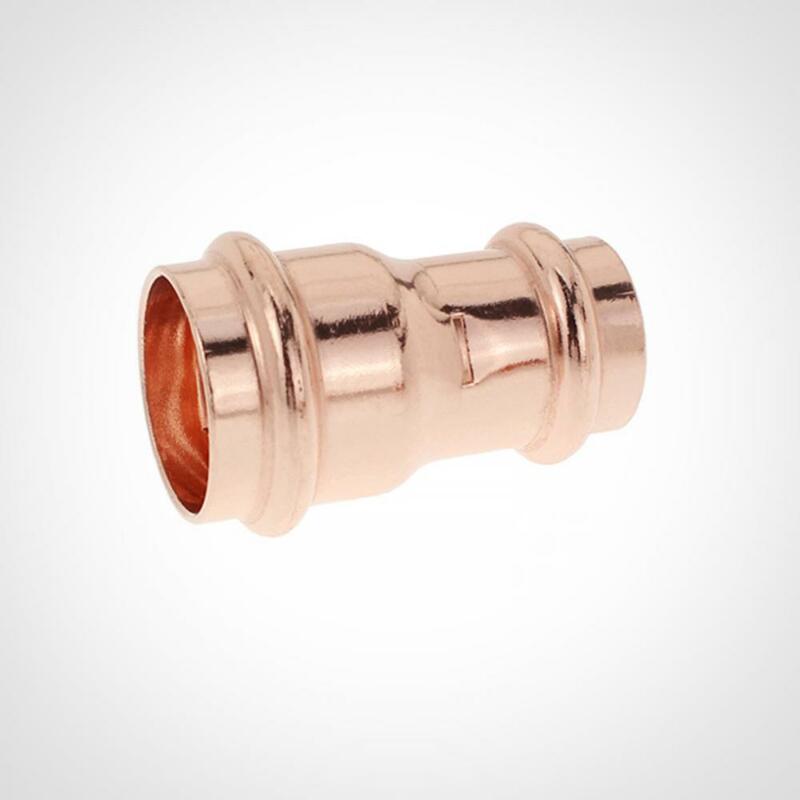 V-Press Fitting Reducer is widely used in drinking supply,cold and hot water supply, heating supply, fire protection,gas supply, industrial petroleum pipeline system etc. Compared with traditional pipeline system, it`s not only more economical, safer and healthier, but also easier and faster for installation with longer service life. The Yongsheng Copper Fitting Press Reducer is used in residential and commercial systems such as potable water, air conditioning and refrigeration. The Plumbing Fitting Press Reducer provides a means of changing the pipeline. It is used when velocity is not a problem. In addition to its inherent qualities of beauty, durability and low maintenance, copper`s reusability makes it an ideal application in sustainable projects. Looking for Press Fitting Reducer Manufacturer & supplier ? We has a wide selection at great prices to help you get creative. All the Copper Fitting Press Reducer are quality guaranteed. 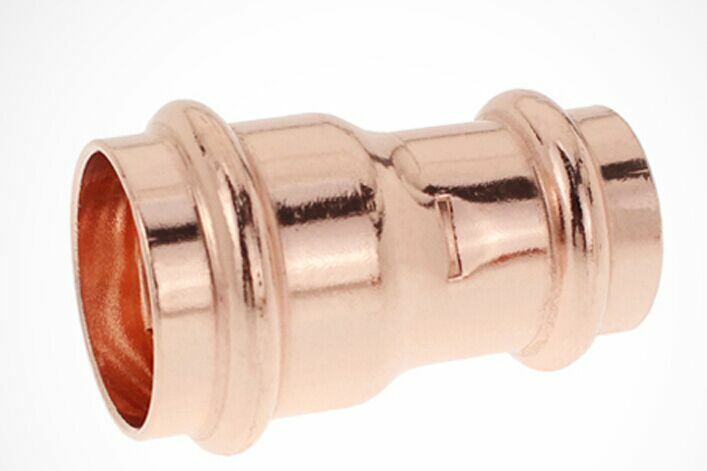 We are China Origin Factory of V-Press Fitting Reducer for Plumbing. If you have any question, please feel free to contact us. Looking for ideal Copper Fitting Press Reducer Manufacturer & supplier ? We have a wide selection at great prices to help you get creative. All the Plumbing Fitting Press Reducer are quality guaranteed. We are China Origin Factory of Press Fitting Reducer. If you have any question, please feel free to contact us.